Travel theme: Grey | Where's my backpack? Grey is the only way to describe the summer we’ve been having in this corner of the planet. It has never ranked as one of my favourite colours, so I expected that finding photographs to represent it might prove a bit of a challenge, but I was wrong. Here are some greys (and grays seeing as all of these shots are US based) that I found. First, one of the mightiest hewn-stone constructions of the western world, the New Croton Dam north of New York City. A grey river of volcanic debris at Mount St Helens in southern Washington. 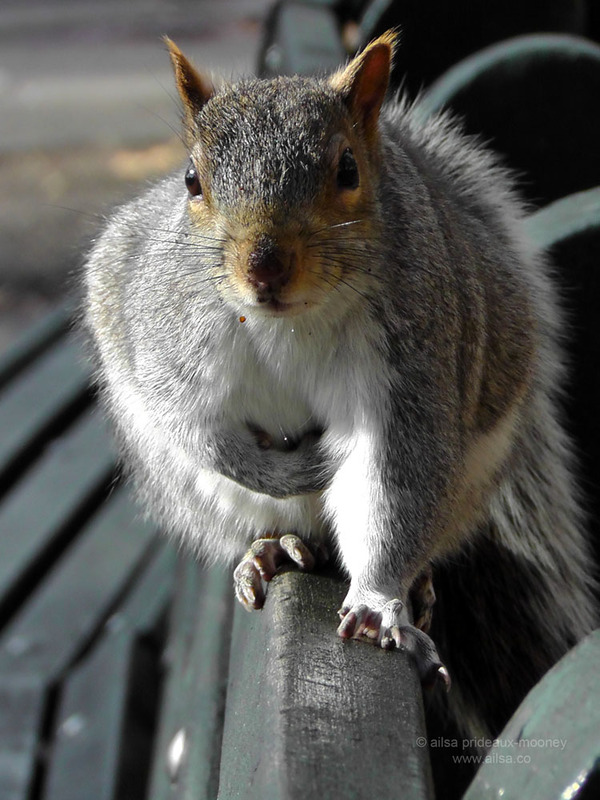 A pushy grey squirrel in New York’s Battery Park took up camp right next to me on a bench. A Boston street performer in silvery grey. 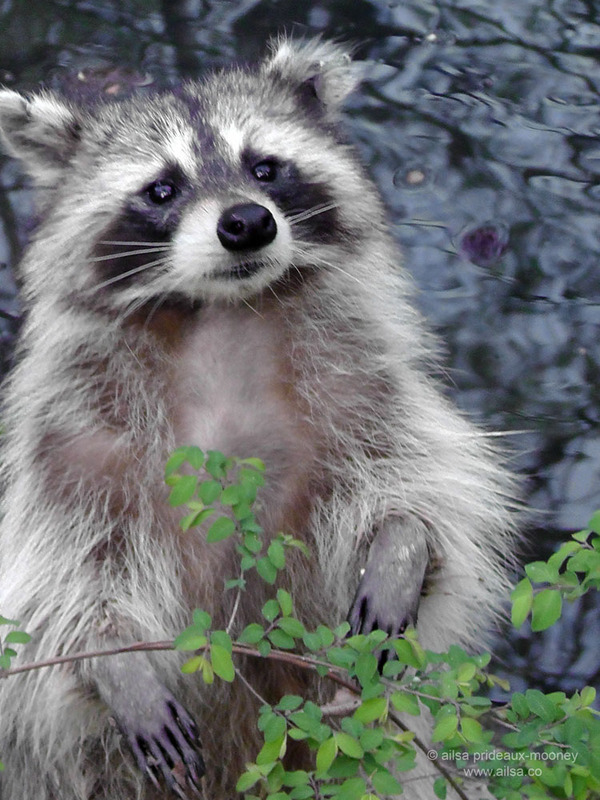 A feisty raccoon acting all cutesy in Central Park. The grey sidewalks and metal gratings of Times Square are a perfect contrast to the neon overhead, and they hide a secret sound installation for those who know where to find it. Ow Ailsa, I adore that squirrel and the raccoon! The street performer is also very charming. Grey is actually quite nice. I’ll have to have a look and see if I have anything grey (other than my hair). if it is not weather, I like grey. ohhhh, the squirrel and raccoon – how cute they are. nice and various selection. Pingback: Travel Theme – Grey | Gluten Free. Lekker food! Lekker life! There’s no surprise that you found a quote about grey from Camus. If ever there was a dude who personified grey, it was the guy who wrote The Stranger. I’ve never seen that dam, it’s amazing. The bridge and the cascading water, just astounding. Also, I love me a raccoon. Squirrel, not so much, the destructive lil’ buggers, but racoons, besides their carrying disease, are kind of cute. I look forward to your quotes as much as your photos each week. Pingback: Grey! | Ouch!! My back hurts!! Pingback: Travel theme: Gray | Oh, the Places We See . . .